So far uxme has created 17 blog entries. The Scandinavian Centre is a Cultural Community Hall located in NW Calgary. 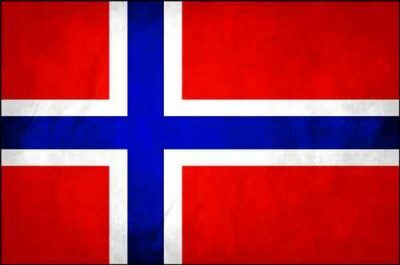 We provide a facility for our Internal Scandinavian / Nordic Groups from Finland, Iceland, Norway & Sweden to meet and provide their cultural activities and events. We also encourage other community and non-profit groups. Hall Rentals are available to the public for Wedding Receptions and Private Events. 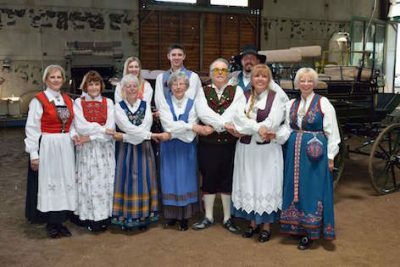 The Scandinavian Cultural Society of Calgary hosts events such as our Annual Scandinavian Choir Concerts, Stampede Breakfast and Scandinavian Christmas Bazaar which are open to the public and are successful at obtaining exceptional community participation. 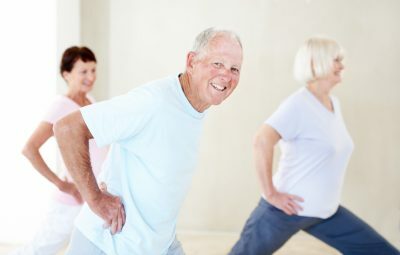 Free Yoga for Seniors @ Scan Centre – Tuesdays and Fridays 10:00 am – 11:00 am. 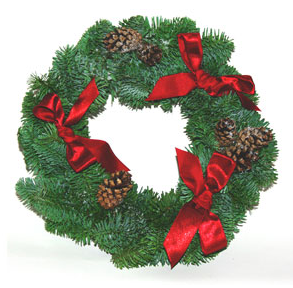 Note: No Yoga during Christmas Break – Tuesday Dec 18, 2018 Last Class & Friday Jan 18, 2019 First Class back. Coffee, Cookies and Conversation to follow. All seniors 60 years + are welcome to participate one day per week – limited to a max 30 persons / class. Participants need to Register by phone or email before attending a class to confirm if space is available. Registration includes confirming your name and contact information and preference for Tuesday or Friday. Also include dates you will be away within the next 3 months to optimize scheduling of full 30 participant classes. You will be contacted by email or phone when spots come available. Call if you have any questions. Friday April 26, 2019 – 7:00 pm @ the Scandinavian Centre, 739 – 20th Ave NW – Tickets $10 @ Scandinavian Centre Office or at the door if not sold out, Under 16 Free – Call 403 284-2610 or email scanctr@telus.net for further info. – Maypole Raising accompanied by Lloyd Eriksson and a team of fiddlers. Coffee served at 3 pm before raising the Maypole. Please bring Pot Luck Supper- North Calgary bring a meat and dessert dish. South Calgary bring Fish/seafood/green salad and bread/butter/cheese dish. 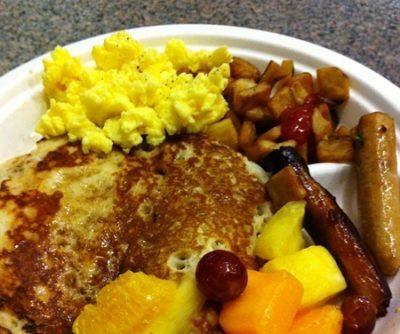 Also bring your own beverages, plates, cups, cutlery and lawn chairs for your own use. There is a barn (lodge) where the food will be placed on tables. Directions: South on Highway #2 to Highway # 23 to High River. In High River on 12th Ave pass the school, motel, MacDonalds etc then at 88th Street (in the roundabout) turn South and go 3 km, at 562nd Ave turn west for 7 km. 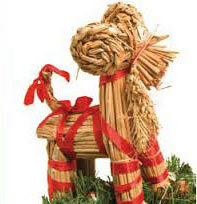 The Ersson’s have a Dalahorse at the entrance. 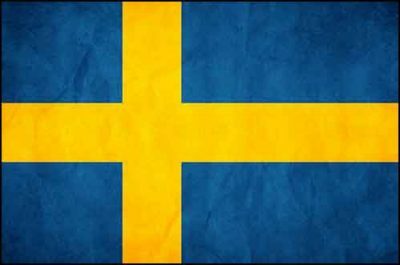 Everyone is Welcome to Celebrate with the Swedish Society – Bring your friends! Youth Choir for 7 – 14 year olds. Mondays 6:00 pm – 7:30 pm from Sept to Dec and Jan to May. Here is a fun way to learn to sing, meet people, gain confidence and earn the admiration of parents and family. Scandinavian Centre 739-20th Ave NW T2M 1E2. Minimal cost – sponsored by the Scandinavian Cultural Society. Pianist and Director will lead the choir and teach/promote basic choral skills. September 14 – 16, 2018 at Scandinavian Centre in Calgary with Scandinavian Dance Instructors Mikkel Thompson & Ginny Lee. 5 p.m. Friday to midday Sunday. $100 fee covers instruction, Friday supper, Saturday lunch, Saturday banquet and dance, Sunday lunch. 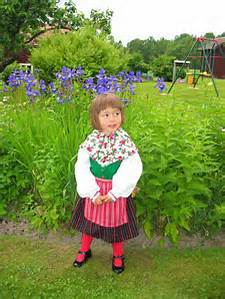 Registration forms will be posted at www.nordicfolkdance.ca Please register by September 7. A wide variety of unique homemade baking, handmade & Scandinavian crafts, toys, woodworking, knitting, painting, dolls, cards, jewelry, pottery and much more! 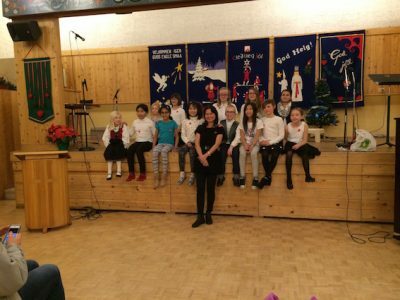 Christmas Choir Concert & Dance with Youth Choir & Guest Performers – Friday, December 7, 2018 – 7:00 pm @ Scandinavian Centre. Advance Tickets $10 at the Scan Centre Office 284-2610 available Nov 1 (Tickets may be available at the door if not SOLD OUT – so please reserve or purchase your tickets in advance). Children are Free, however need a ticket for Hall Capacity Reasons. Doors open at 6:30 pm General Admission Seating. Explore Nordic Culture with an entertaining evening of songs, dance and even taste some Traditional Scandinavian Christmas Treats.